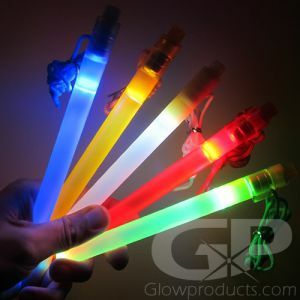 LED Light Sticks are super bright, long lasting and battery operated - which means you can reuse them time and time again! 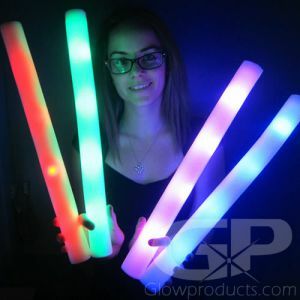 All LED Light Sticks are hand tested for quality prior to shipping. 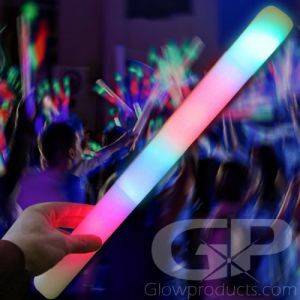 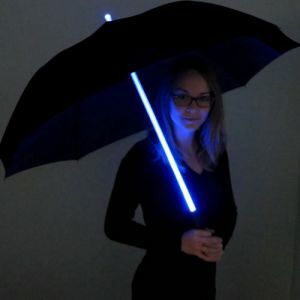 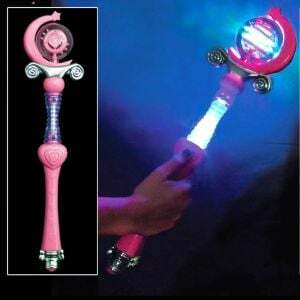 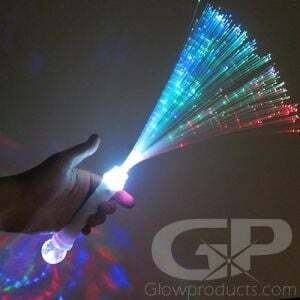 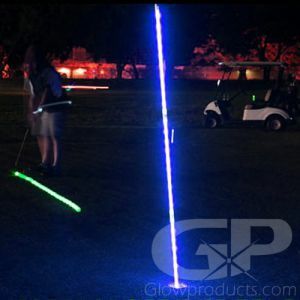 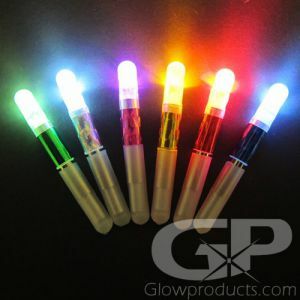 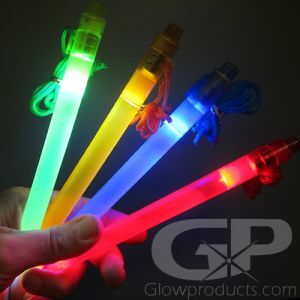 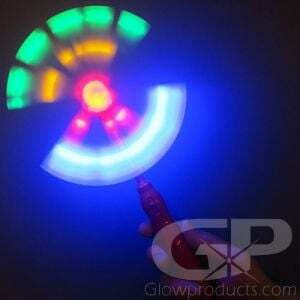 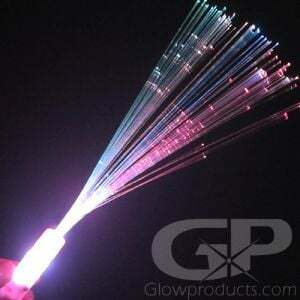 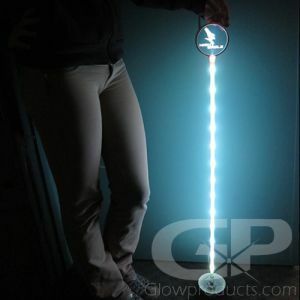 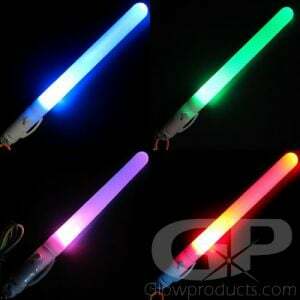 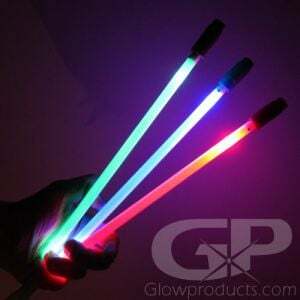 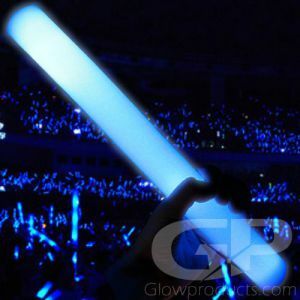 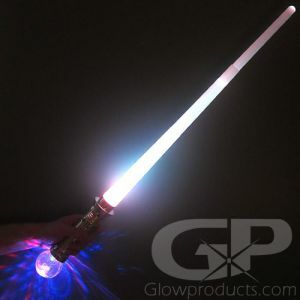 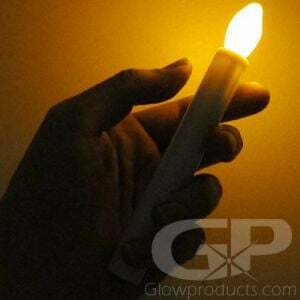 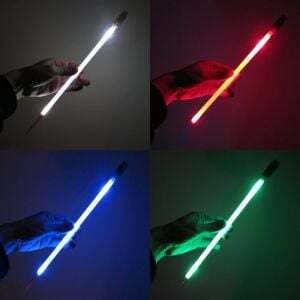 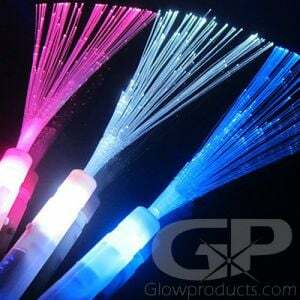 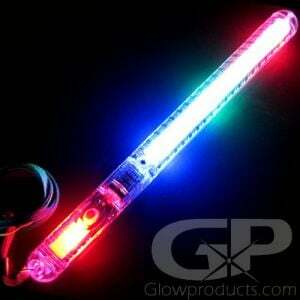 Glowproducts.com carries a variety of LED Light Sticks and Light Up Glowing Batons for entertainment and safety purposes.